Australian miners in the western part of the country are allegedly turning to a new version of the synthetic drug known as Venom, which is made with chemicals imported from China. According to the West Australian, a tobacco retailer in Perth revealed the production and use of the substance was increasing rapidly to the point that several customers have requested him to bring it. The term “venom” refers to a poisonous material, such as substances secreted by some animals, such as snakes, scorpions and bees, and transmitted to prey or an enemy chiefly by biting or stinging. The composition and effects of the drug, with the same name, remains unknown. Most toxins that follow under the venom category affect both the cardiovascular and nervous systems. In fact, snake venom — once the toxic effect of the toxin was overcome— has played a key role in the origins of some blood pressure drugs, such as ACE inhibitors. These are pharmaceutical drugs used primarily for the treatment of hypertension. 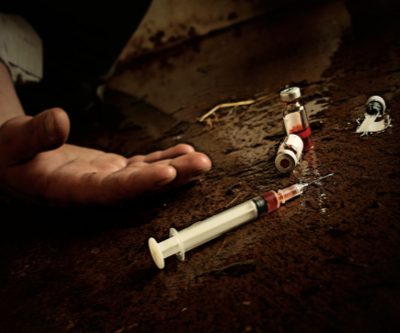 Drugs and alcohol abuse has been a grim matter at mine sites across Australia, particularly in New South Wales, Queensland and Western Australia, where a 2011 study published by Mining Australia showed that nearly one in ten miners had used Kronic, a variety of synthetic cannabis.